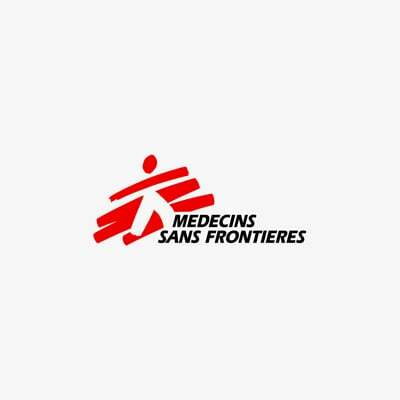 Kabul, 29 September 2015 - Médecins Sans Frontières’(MSF) trauma hospital has been overwhelmed with wounded as heavy fighting between government and opposition forces engulfed Kunduz city on Monday. Since early Monday morning, MSF’s medical teams have treated 171 wounded, including 46 children. Fifty patients arrived in critical condition. The majority of patients had sustained gunshot wounds, with surgeons treating severe abdominal, limb and head injuries. MSF’s international and Afghan medical team has been working non-stop to provide the best possible care, performing 43 surgeries late into the night on Monday. Wounded continued to arrive on Tuesday and critical patients were also referred to the hospital from MSF’s stabilisation clinic in Chardara district, 15 kilometres away.